Ethan is precious! YAY for a repaired heart! Our little Neely had her OHS in October 2012 and is doing great. :-) Prayers for a quick recovery and getting to going home soon! 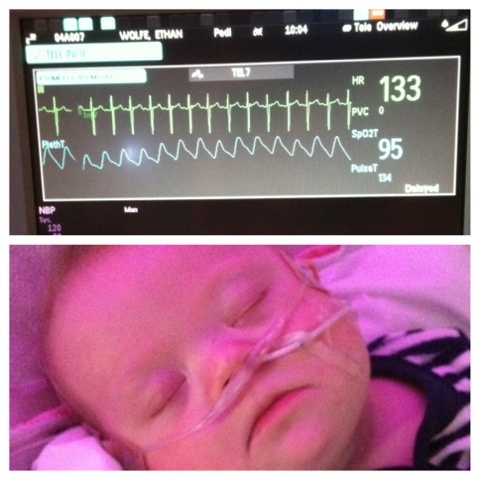 Green Light for Open Heart Surgery! !